These five family sagas are set in the Birmingham area in the 1920s and 30s. 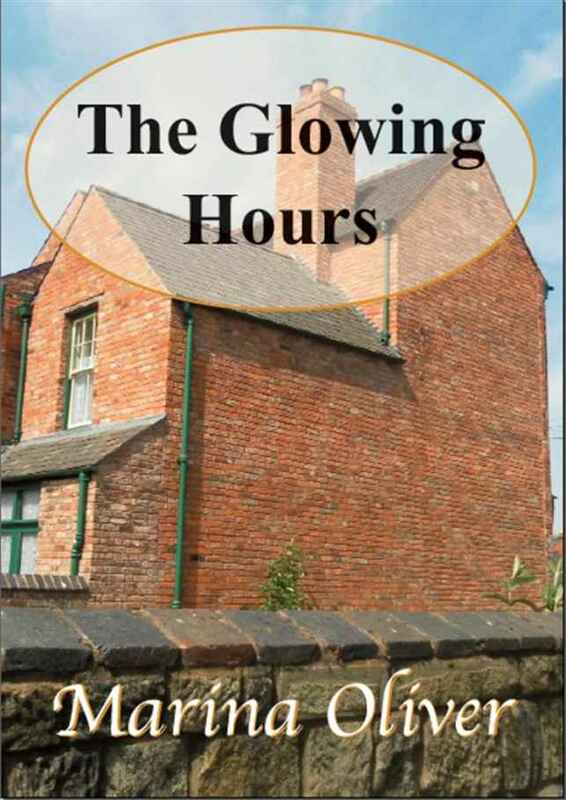 Life is grim in the Staffordshire colliery town for Marigold Smith and her sisters, and when she has the chance to go into service in Oxford, she welcomes it. There she meets and falls in love with the wealthy Richard Endersby, but their happiness is destroyed when the Great War separates them. Her family's problems force Marigold into making heartrending choices, but she fights to help them survive and to keep her hope alive. Three girls, longing to escape, become friends as they dance their way onto the 1920s music-hall stages. There is Nell fleeing from her brutal father in the slums of Ladywood, Gwyneth who has escaped from the narrow-minded Welsh preacher, and Kitty who is bored with the propriety of her upper-class home in Edgbaston. From Birmingham and the surrounding towns they dream of Paris and the Folies-Bergère. Struggling against threats from their families, distracted by Paul Mandeville, a charismatic doctor, the languid Hon. Timothy Travers, and Kitty's saxophonist cousin Andrew, the girls fight to achieve their dreams. 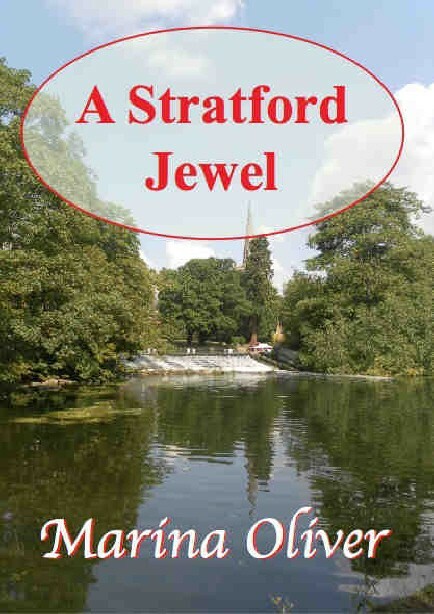 'A lovely regional saga set in the 1920s Midlands which tells the story of three very different women.' – Sarah Broadhurst, Bracknell and Wokingham News Extra . 'We get the early music hall days interlaced with intriguing relationships, humnan drama, bags of ambition and a colourful plot.' - The News, Portsmouth . 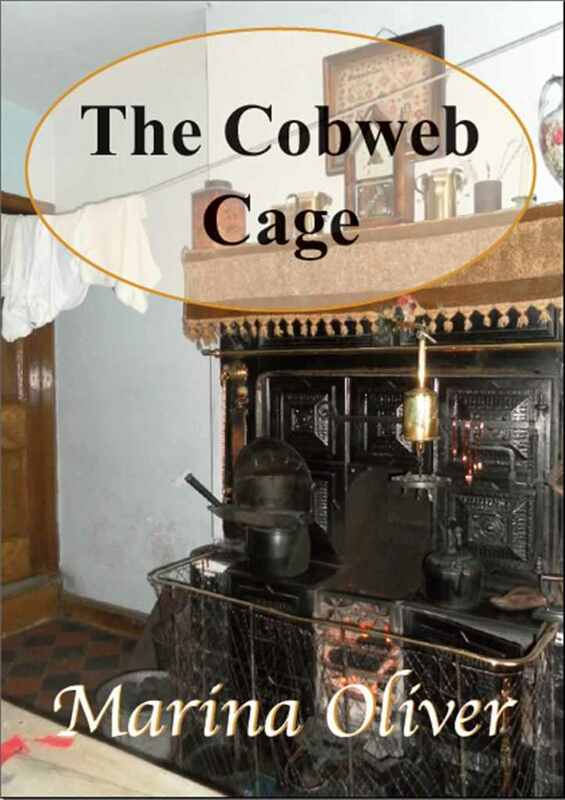 'Both The Cobweb Cage and The Glowing Hours make compulsive reading.' – Select Magazine . Josie Shaw rejects marriage as a way of rescuing her and her mother from the debts left by her stepfather. It's the 1930s and she wants a career. She persuades her step-brother Leo to employ her in his Birmingham jewellery factory, and is also introduced to the world of motor rallies and the Monte Carlo dream. Her world collapses when she is falsely accused of theft, and she struggles to overcome poverty to provide for her sick mother and herself. 'Thanks to an absorbing background peopled by believable and sympathetic characters this is a book increasingly difficult to put down. Reaching the end is like saying goodbye to old friends.' – Jean Ellis, Bradford Telegraph and Argus . 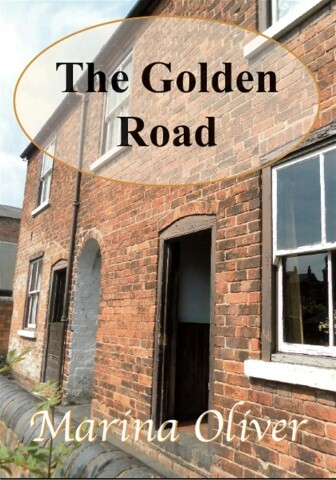 'Marina Oliver has written two superb period sagas set in Birmingham in the 20s and 30s The Golden Road and The Glowing Hours and the characters are so real that you really care about them.' – Peterborough Evening Telegraph . In 1926 the Shakespeare Memorial Theatre in Stratford-on-Avon burnt down, barely five weeks before the start of the annual Festival. Rosa Greenwood and her sister Celia are devastated. They had small roles in the Festival, hoping it would lead to acting careers. While helping to remove priceless treasures from the theatre Library Rosa meet Max Higham, an American architect in Europe studying theatre design. He stays to help when the Festival plays are performed in the converted Picture House, which becomes the Temporary Theatre for six years while a new design for a replacement Memorial Theatre is sought, and then built. Rosa is wary of her growing attraction to Max yet reluctant to marry Adam Thorn, a lifelong friend and distant cousin. There is no future with Max, who kissed her and left her to return to Virginia and the girl his family expected him to marry. Celia is encouraged by the actor Gilbert Meadows to run away to London and audition, and begs the help of her friend Agnes. Furious, her father forbids Rosa to contemplate more acting, while Jack, her older brother who is a changed person since he fought in the war, spends his days driving waggons for the family carrier business. Can any of them achieve their hearts' desires? 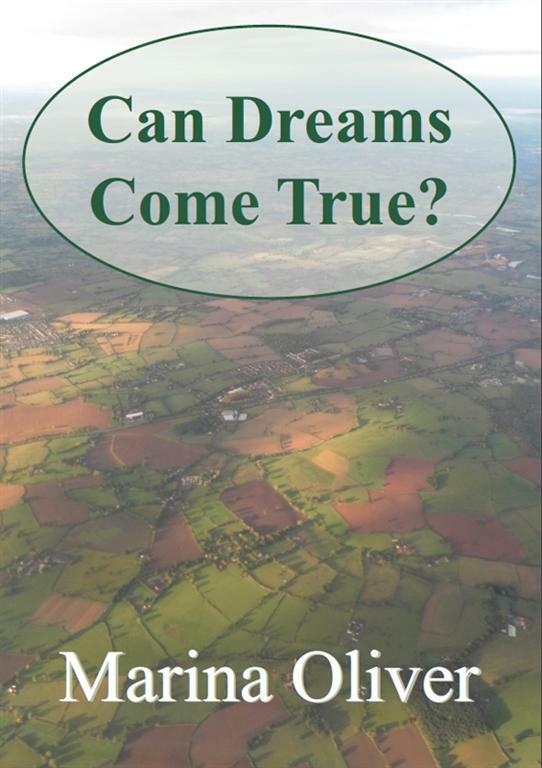 Kate wins a scholarship to a prestigious Edgbaston school and meets wealthy people. Robert offers her a ride in his motor car, and to take her flying. Kate's heroine is Amy Johnson and she is ecstatic. Her parents object and Alf attacks Robert. She is expelled, and with no job Kate's prospects grow worse when Alf is killed and Hattie becomes unstable. Kate struggles to support them, but more disasters strike. Will her dream of flying ever come true?